Story by: Zachary Oren Smith, Mississippi Today. Photos by Zachary Oren Smith. STARKVILLE — Mississippi Development Authority Executive Director Glenn McCullough Jr. preaches keeping young people from leaving the state. This week he brought that message straight to one of his target audiences — students at Mississippi State University.  McCullough is bringing his decades of expertise with economic development to Mississippi State University’s Center for Entrepreneurship and Outreach by serving as executive in residence. The center’s mission is to “help students, faculty, and staff at (the university) start and grow” companies. McCullough has been with the Mississippi Development Authority since Gov. Phil Bryant appointed him in the summer of 2015. Before that he was the chairman of the Tennessee Valley Authority, former director of the Appalachian Regional Commission and mayor of Tupelo. Terence Williams of Oakland, Mississippi, created Bully Walk, an app that helps pedestrians find their way to buildings and landmarks across the campus. After some classes and a lot of Youtube videos and articles on coding, Williams got to work geocoding Mississippi State’s campus and created the Bully Walk app that he says already has 75,000 users. 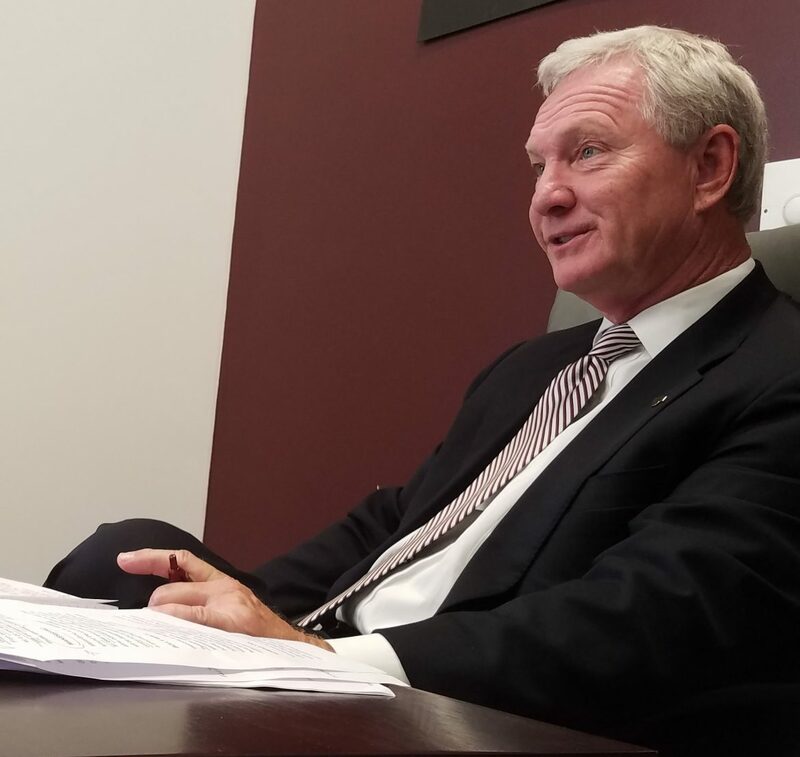 McCullough advised that he nail down usage on Mississippi State University and expand incrementally as he garners contracts with other campuses. Cliff Danzy and Kierre Dawkins are certified sneaker-heads. They started Sneaker Beaters a sneaker customization and repair group. “We’re trying to breathe some life into your favorite pair of shoes,” Danzy said. After their talk with McCullough, the two said they are hoping to double the amount of jobs they did this year. They added that they are working to garner some capital for their operation and perhaps even hire some employees. Kaylie Mitchell and Hagan Walker talked to McCullough about Glo Drinks, a liquid activated light in the shape of an ice cube for cocktails. Already they have sold 25 thousand units and have been featured on the Tipsy Bartender website. McCullough advised them on how to focus their sales strategy as they move forward.